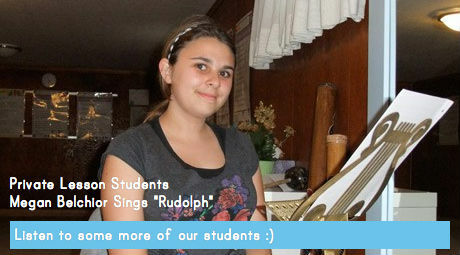 Music lessons & classes that EXCITE & INSPIRE. One-on-one private lessons for all ages that encourage creativity, passion for music and excellence! We do music programs and workshops in preschools, centres and in-studio! We do parties for all ages but 1st birthdays are our specialty! Make new connections in our joyful and engaging Kindermusik classes! The program is always exciting, the kids are allowed to be creative, they learn through play and imagination and are allowed to give lots of input! Preschooler = Enthusiasm, Imagination and Fun!